It’s never easy to find a gift for a guy, especially a gift that is sleek, modern and classic at the same time. The only way to approach this complicated gift searching process is to go for brands that are well, modern and classic, like Dunhill. I’ve been looking for a gift for some time now. The one criterion I have is that it must be entirely black. That’s when I found this cufflinks. They are not just any cufflinks. They are made out of jet stone, a stone that was formed approximately 182 million years ago during the Jurassic period. How’s that for timeless? Dunhill managed to incorporate them into a modern and sleek design that is so simple and versatile. Yes, it’s probably more than what we’re used to paying for a pair of cufflinks but I bet they’ll last you another few hundred of years. Hell, a stone like that probably belongs in a museum. 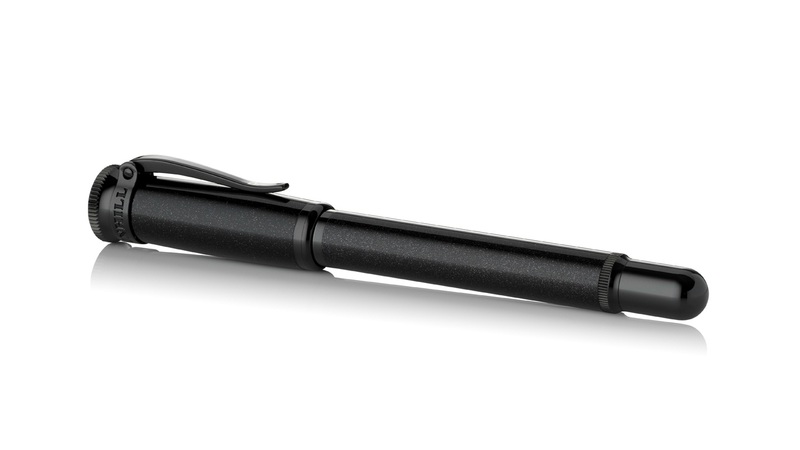 Another option is this all black pen that features an innovative lacquer finish containing genuine crushed black diamonds and meteorite stone. It’s also limited edition. I want it for myself. It’s too bad that they don’t have an all black lighter. 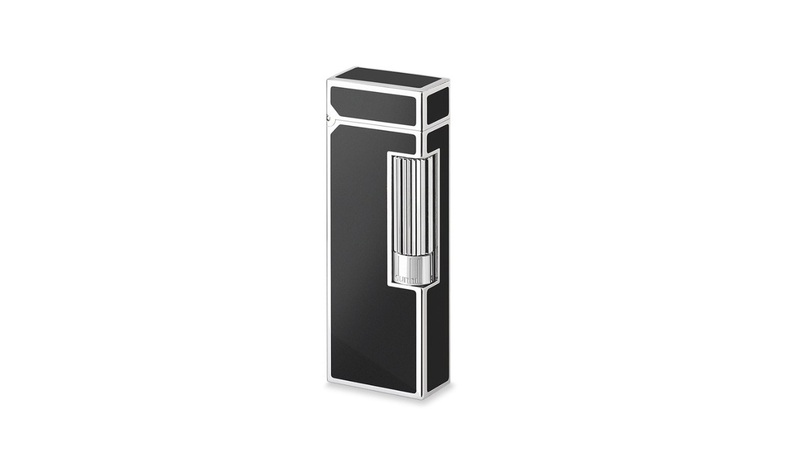 A close match would be this iconic Rollagas lighter with black lacquer, a timeless classic piece. My grandfather had a similar one. I like that the logo has been moved from the front of the lighter to the roller itself, the design looks cleaner that way. 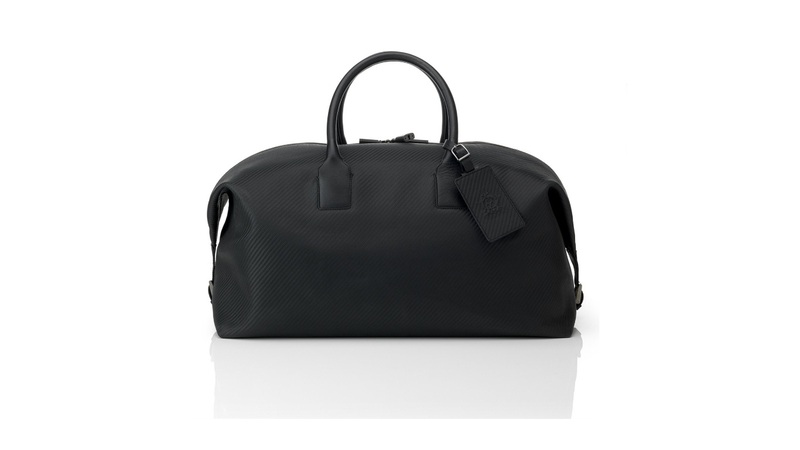 Finally, to top it all off, Dunhill’s range of leather collection includes a functional overnight bag that is all black of course. A unique graphic carbon fibre print is applied to black leather, ensuring that the bag is durable with a high degree of resistance to scratch and water. 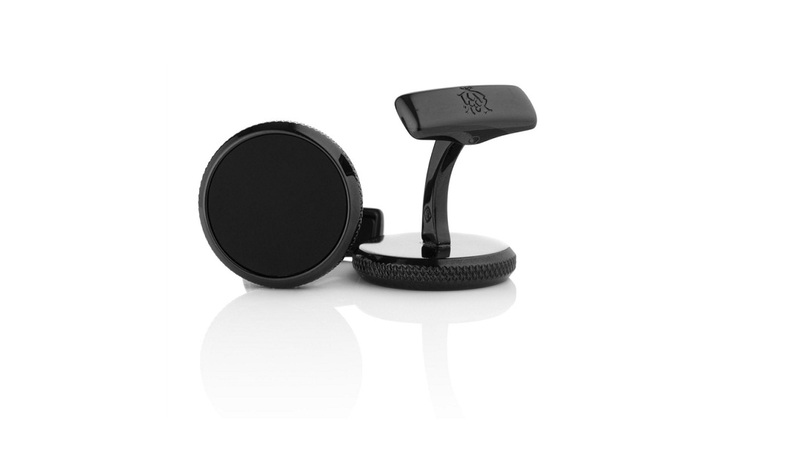 Available at Dunhill, shopping for men just got easier.